Usability tests are conducted to check the usability of software (or hardware) for the user. This aims to ensure smooth interaction with the software for the potential user and help them to come away with a positive user experience. As a usability tester, you run tests together with the actual users. You document identified weaknesses through observations and surveys. The internationally recognised UXQB® Certified Professional Usability and User Experience Advanced Level -Usability Testing and Evaluation (CPUX-UT) certification attests to your extensive knowledge in the field of usability testing. How do I obtain the UXQB certification? To be certified you must pass the UXQB® Certified Professional Usability and User Experience Advanced Level -Usability Testing and Evaluation (CPUX-UT) certification exam that has a theoretical and practical section. You can prepare for the exams by attending a training course for the UXQB® Certified Professional Usability and User Experience Advanced Level -Usability Testing and Evaluation (CPUX-UT); participants will have relevant content and topics clearly explained and taught to them. You can also self-study. The syllabus covers all important topics related to preparing a usability test, its execution and communication of the results, through to the roles and variants of usability tests. In addition, the training strengthens your knowledge of the terms and concepts that are fundamental to working in this field and for obtaining the UXQB certification. 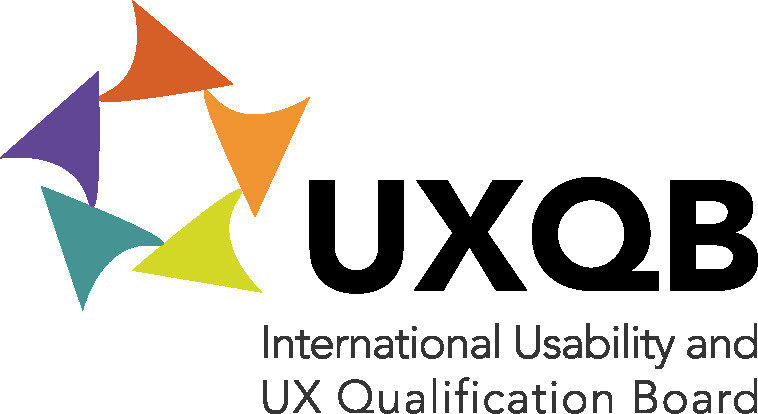 In order to be able to take the UXQB® Certified Professional for Usability and User Experience - Advanced Level, Usability Testing exam, you will need to be UXQB® CPUX-F certified and have some experience in the field of usability testing. The UXQB® Certified Professional for Usability and User Experience - Advanced Level, Usability Testing certificate is particularly relevant in the automotive, finance, health and public service industries. Requirements: You will need to be UXQB® CPUX-F certified and have some experience in the field of usability testing.